A notorious gangster and key accused in the Nabha jailbreak case of 2016, Ramanjit Singh aka Romi, has been arrested in Hong Kong, police here said on Friday. A police spokesperson said the state police had already taken up the matter with the Ministry of External Affairs to initiate the process for the extradition of Romi, who is also allegedly a facilitator for several of Punjab’s notorious gangsters, including slain Vicky Gounder, and ISI-backed Pakistani terrorists. Romi, against whom a Red Corner Notice had been issued, was nabbed recently in Hong Kong, where he had taken refuge after fleeing from India, in connection with a robbery in Choi Hung Estate, Kowloon, said the spokesperson. The Punjab Police was informed about his arrest by the Interpol. The spokesperson said Romi’s involvement had figured in the cases of targeted sectarian killings in Punjab, and he was also involved in drugs and weapons smuggling. 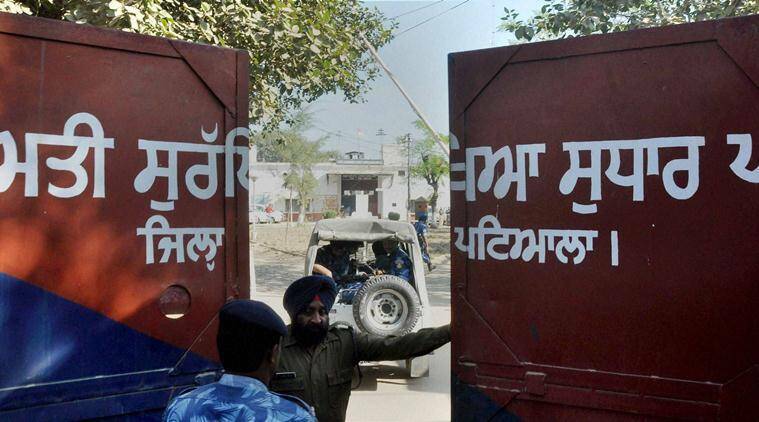 “Romi had masterminded the Nabha jailbreak while he was lodged there in June 2016. After his release on bail a month later, he fled to Hong Kong, from where he had facilitated the jailbreak with the help of gangster Gurpreet Singh Sekhon, who was still lodged at Nabha. Besides providing money, Romi had assured the escapee’s safe houses and had given his Hong Kong contact number for providing logistical support,” said the spokesperson. The spokesperson said Romi was also in touch with UK national Jagtar Singh Johal aka Jaggi, one of the key conspirators in the targeted killings of Hindu and Shiv Sena leaders, including that of Brigadier Jagdish Gagneja (retd), vice-president of Punjab RSS unit, in 2016. The two were in touch, through Harmeet Singh aka PHD, a known KLF terrorist based in Pakistan, and had spoken to each other at least thrice between May and July 2017, investigations had revealed. The spokesperson further revealed that Romi was also acting as mediator to strike a deal between Gugni and Gounder, who were at loggerheads because of inter-gang rivalries. Besides the Nabha jailbreak and the targeted killings, Romi was also wanted for illegal transfer of funds for criminal and terror activities, abetting and facilitating terrorists, kidnapping and smuggling of weapons. He is also suspected to be a major conduit for drugs smuggling through his Pak-based contacts, the spokesperson said.